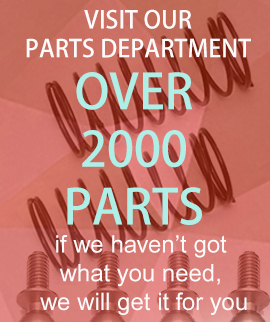 General accessories for Radio Control Equipment. 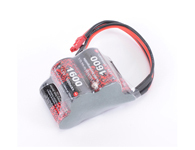 ANSWER RC ANSSHSS25-R SMALL STRAIGHT SERVO HORN FUTABA, ACE, SAVOX 25T (RED) Answer-RC have now extended their range of aluminium servo horns with this, a smaller version of the already existing .. 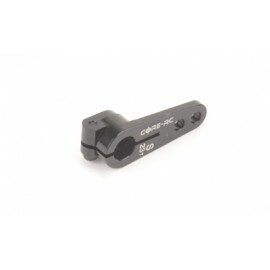 Core RC CR117 Alloy Servo Arm Futaba Black Made from cool looking anodised Alloy these are suitable for many applications from RTR sport vehicles to competition Touring Cars. .. 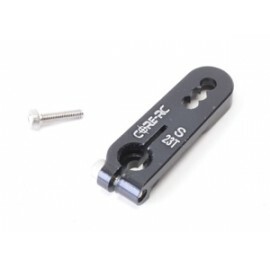 Core RC CR192 - Alloy Servo Arm 25T - Futaba Short Alloy Servo Arm 25T - Futaba Short Short style alloy servo arm 25T Futaba spline. 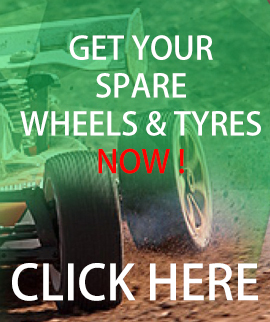 Ideal for the Cougar SV2, Cougar SVR and many other vehicle.. 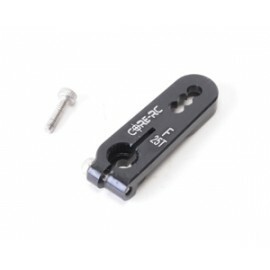 Core RC CR193 - Alloy Servo Arm 23T - Sanwa Short Alloy Servo Arm 23T - Sanwa Short Short style alloy servo arm 23T Sanwa spline. 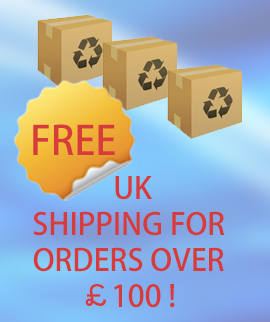 Ideal for the Cougar SV2, Cougar SVR and many other vehicles. .. Core RC CR697 - Alloy Servo Arm Offset Short - 25T Futaba CORE RC short alloy offset servo arm, with clamp fixing. 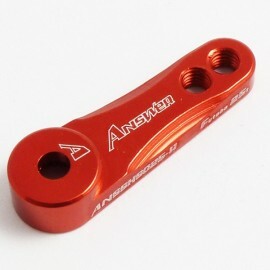 16mm and 21mm arm mount options. .. 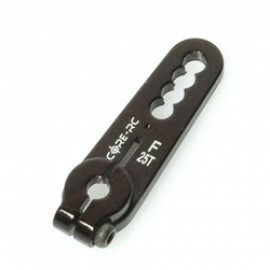 Core RC CR698 - Alloy Servo Arm Offset Short - 23T Sanwa CORE RC short alloy offset servo arm, with clamp fixing. 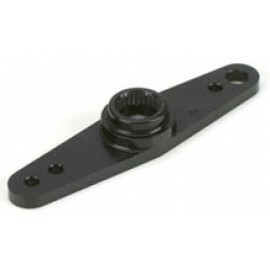 16mm and 21mm arm mount options. 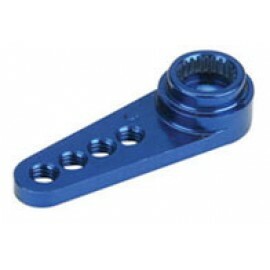 ..
DYNAMITE DYN2534 1/2 MACHINED BLUE JR/AIRTRONICS SERVO ARM ..
DYNAMITE DYN2539 MACHINED BLACK ALUMINIUM FUTABA SERVO ARM ..